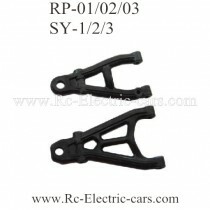 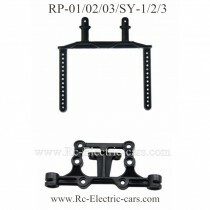 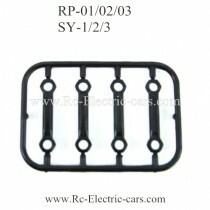 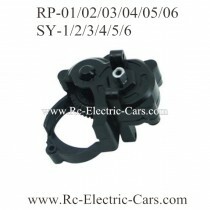 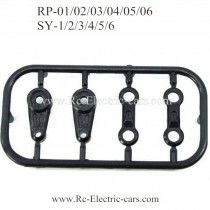 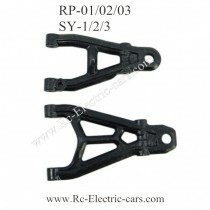 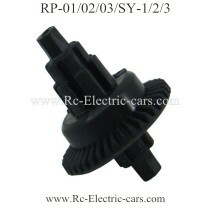 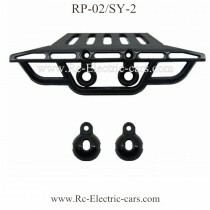 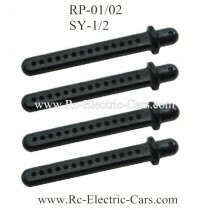 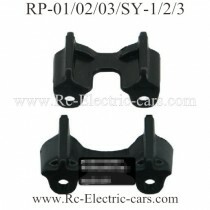 RuiPeng RP-02 SY-1 RC Trucks parts. 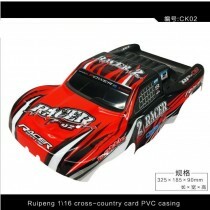 Rui Peng RP-02 and SYAHELI SY-2 Desert Monster Truck are same one. 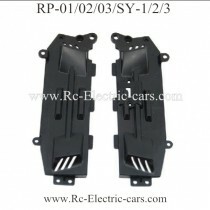 We can offer all the repair parts for it.